Designed by German partners Judel/Vrolijk, who have been drawing fast raceboats for a generation, the Hanse 630 is a big, brash playground bully of a boat that’ll muscle right through a typical cruising fleet. 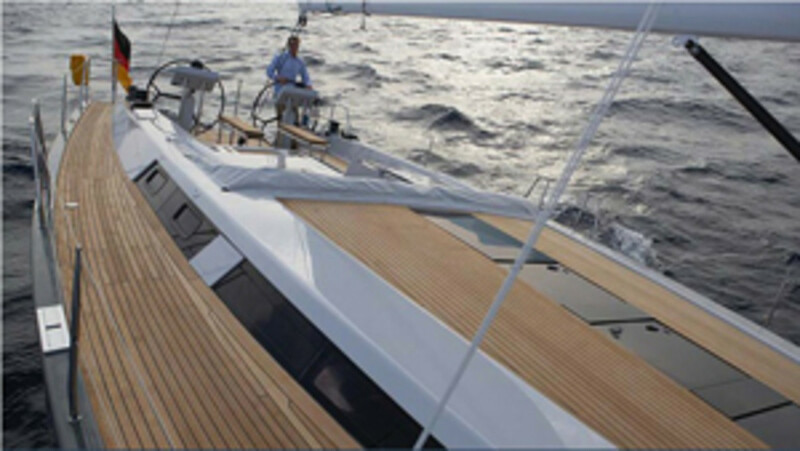 Quick and easily handled thanks to its big fully battened mainsail and self-tacking jib, the 630 also bears the stamp of Hanse’s inhouse design and styling department, which can be relied upon to come up with something out of the ordinary. 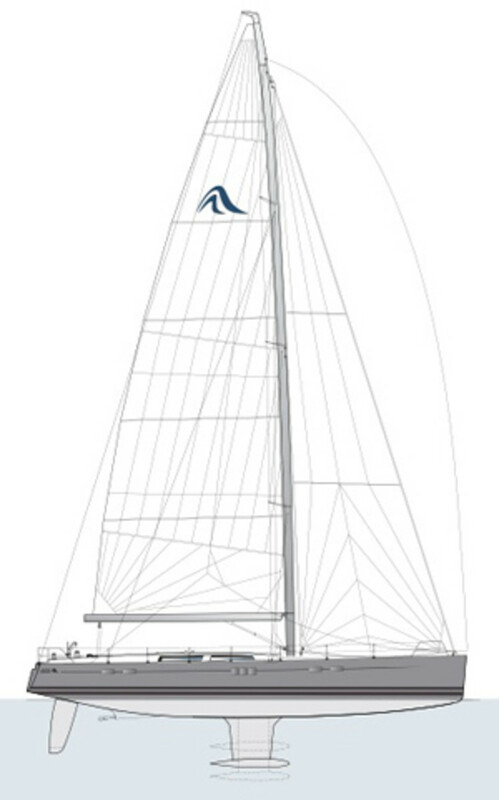 LOA 62ft 4in, LWL 56ft 1in, beam 17ft 1in, draft 9ft 7in, displacement 57,000 lbs., sail area 2310 sq. 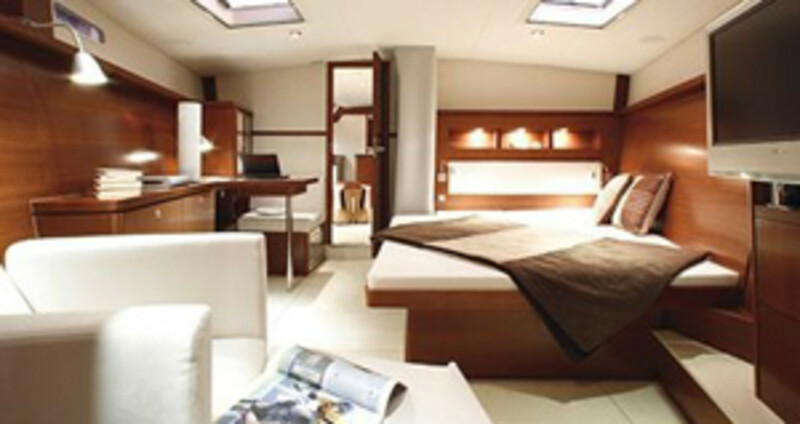 ft., design Judel/Vrolijk & co, builder Hanse Yachts. 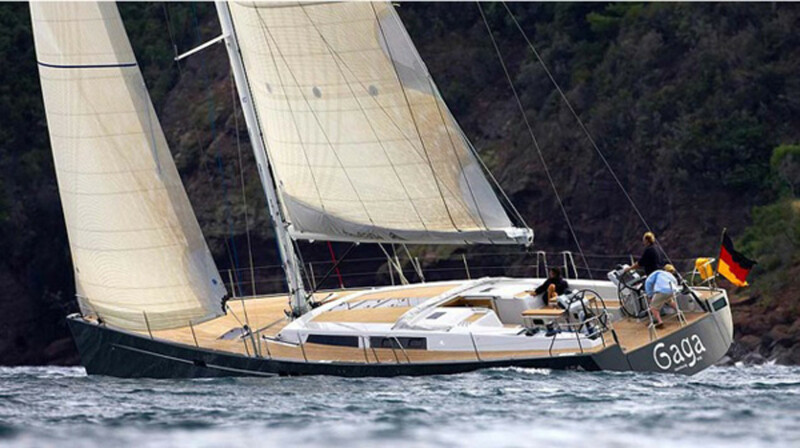 Hanse Yachts US, 410 626 1493.